The news flew in last week and we’ve got your highlights below! It all starts with two cross-over athletes and their journey to rugby, a few WPL match videos, and some week 3 scores. 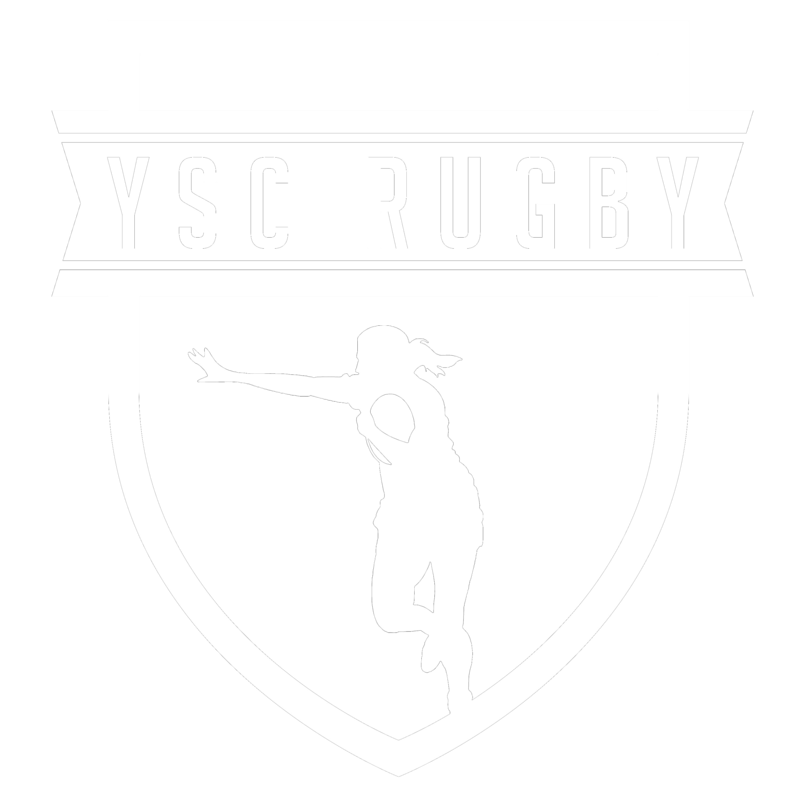 ScrumQueens looks at why the European Trophy IVs was cancelled and we continue to cover women’s rugby going professional. 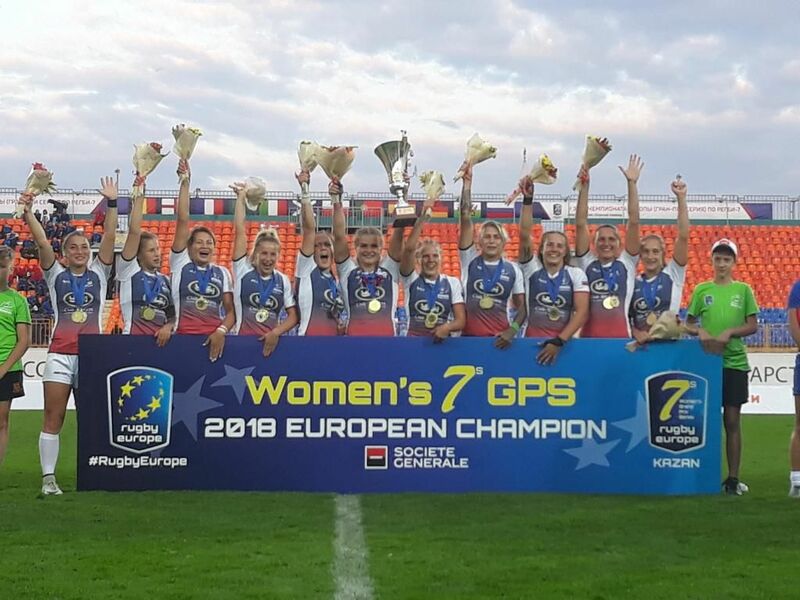 A recent survey had lots of thoughts coming out on social media and we also have the results of the European Grand Prix 7s. Canada is searching for a Strength and Conditioning Coach for the National Senior Women’s 7s program. Every week we post new rugby jobs on our #RugbyJobs page. How often are you checking for your new rugby opportunity? Sarah Riordan of Australia missed the first Bledisloe Cup test as she rolled her ankle at training. With her extra bit of time she gave us an inside look into her two Austrlalian uniforms. Her day job is with the Australian Defence Force as a truck driver in the army, based at Enoggera Barracks just outside Brisbane. And of course, for the Wallaroos, the Australian women’s rugby team. Shari Claes is the captain of the Belgian women’s rugby sevens side but is a cross-over athlete. She switched from gymnastics over a decade ago and hasn’t looked back. We love reading stories of cross-over athletes, they seem to really excel! Dutch international Jannicke Ijdens is another cross-over athlete and joins plenty of those that have come over from bobsled. A few WPL matches have been uploaded to Youtube. Make sure to subscribe to the USA Rugby Youtube channel so you can watch all the games! WPL wrapup of week 2, all 10 teams have their first match under their belt. Berkeley is the first team to two wins, and the competition saw its first tie of the season between Beantown and the Twin Cities Amazons. At the end of week 2, Berkely leads the Blue conference and New York leads the red. Irish Rugby Tours gives us an exclusive look at London and a few freebies you can do while visiting. Irish Rugby Tours is the go-to company for your rugby tour and has been in the industry for over 16 years. The @rugby_europe European Trophy – the continent’s second level XVs tournament – has been cancelled for the second year running. ScrumQueens looks into why the European Trophy XVs was cancelled for the second year running. The Swiss Rugby Union were set to host the tournament in Geneva in October, with four teams – Russia, Switzerland, Finland, and Sweden. Sweden pulled out first citing the cost of participation and as a result the entire tournament was cancelled. Lots of calls for women’s rugby to go professional, but World Cup winner and elite coach Giselle Mather says “should take a slow and sustainable approach”. She has some good points as England had players quitting jobs for contracts and then the funding was moved elsewhere. There is immense pressure though as New Zealand, Australia and France, have all gone full contracts recently. “It has to be looked at how we work that into the Tyrrells Premier 15s, because the England players need to play in that environment so they can have their skills put under pressure,” said Mather, who won the World Cup with England in 1994. “But if you make some players professional, and others not, particularly in our sport with the contact and strength element, if you have a group of athletes who are strength and conditioning every day, and a group of athletes who can’t access that, then the product isn’t going to work. So that has to be managed really well. “It is a delicate balance, and maybe the top Tyrrells players have to go semi-professional, and we have to look at ways the contracted players work in the clubs. So it’s a huge thing that has to be thought about really carefully. “The first thing is the contract for the elite players, but not then a five-year gap before we worry about the next [step]. “By going through and planning through each stage as it goes, we will get a very successful model. A fascinating global survey on women’s rugby has been published and overwhelmingly players feel that the focus is on 7s rather than 15s. The first stop of the HSBC Sevens Series in Denver, CO already has tickets on sale! Ticket packages start at only $15 for adults with options that include entry to “The Real Octoberfest” beer festival starting at only $40. Admission for kids 12 and under is only $5 with VIP packages also available at USAwomens7sGlendale.com. The European Sevens Grand Prix will finish this weekend, nearly a month after the first leg. A crowded International calendar caused the opening and second weekend to be so far apart. France are in poll position, but Russia, Ireland and England are still in the running for the title. China vs KaKazakhstan in the first semi final, while silver medallists in 2014 Japan will meet Thailand in the second semi final. Russia won the second leg in Kazan and keeps the crown of European Champions! Data from the first Bledisloe match between Australia dn New Zealand shows that the viewership was strong, even eclipsing the Warriors. The match had over 576,000 split across Sky Sport and Prime. In contrast, only 115,000 watched the Warriors vs Panthers the previous night. Note that the URL in the original tweet seems to be broken but the article can be read at https://www.pressreader.com/new-zealand/the-new-zealand-herald/20180831/281500752121452. WPL Week 3 scores are rolling in….